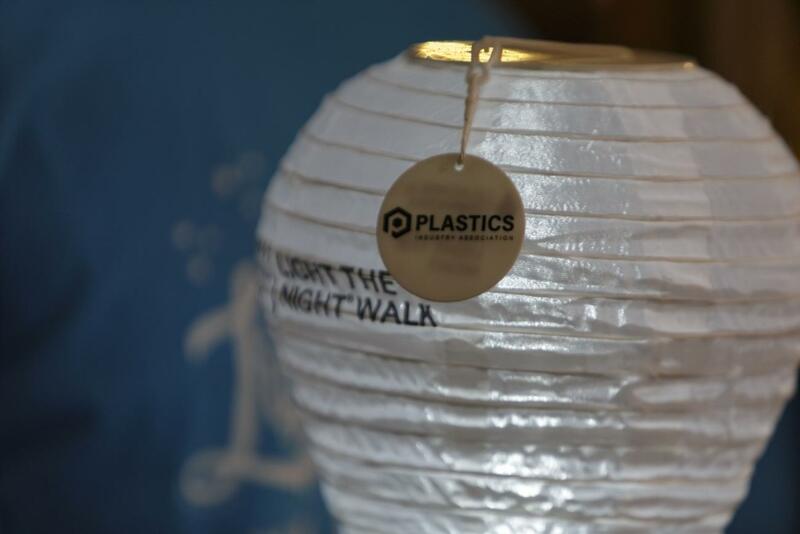 Partner with Light The Night! Light The Night provides a unique opportunity for your company to showcase its dedication to the local community while achieving its marketing goals. The Walks provide a large platform in three different markets for your company to build awareness, increase visibility and customer engagement with over 15,000 participants. Partner with Light The Night in the National Capital Area serving the Washington, D.C., Northern, VA, and Montgomery County, MD areas and find out how your company can make a difference in the fight to cure cancer.